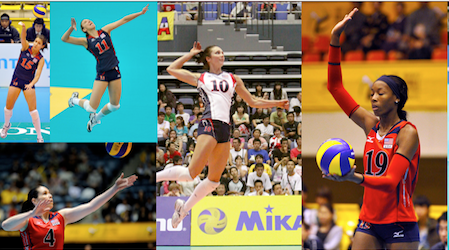 I am passionate about volleyball and have been since the age of 11 when I was first introduced to it in PE class! 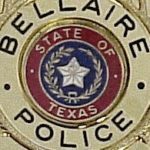 I began my career in earnest during my high school days at Bellaire HS where I was a 3 year varsity player, captain and MVP. I was scouted by the University of Houston during my senior year and was selected to play for UH for the next 4 years. I enjoyed an incredible collegiate career, again as a captain and MVP, and was graced with opportunity to play with 3 future Olympians who Silver medaled in 1984. I continued to play well into my late 20’s traveling internationally and meeting people from all parts of the world. Volleyball has given me so much, and it has always been my desire to share those gifts with other young women and girls. I graduated from UH in the spring of 1980 and was offered a job as an assistant coach at Rice University where the program was in its infancy. I eventually became the head coach at age 25 and remained in that position for the next 10 years. I made the tough decision to leave collegiate athletics in 1993 to start my own business, and Sokol Volleyball became a reality. My dream was to provide a full time volleyball service to the Houston community, a thoroughly unheard of concept at the time. In fact, many people doubted this idea would even make it off the ground! I remember thinking that all those young girls in our city who love volleyball as much as I did when I was 11 would certainly like to have additional opportunities to play and practice this fun sport. It was then that I created a series of camps, clinics and lessons to fill the gap between school ball and club ball. 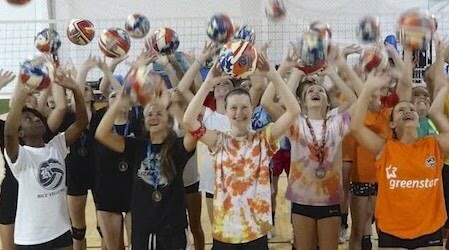 Even then in 1993, club ball was just beginning and there were very few camps, practically no clinics and no advertised private lessons, one on ones, group training or year round training. I felt confident that I could fill a niche and that the city would respond. Well, it did respond, overwhelmingly, and the rest is history. 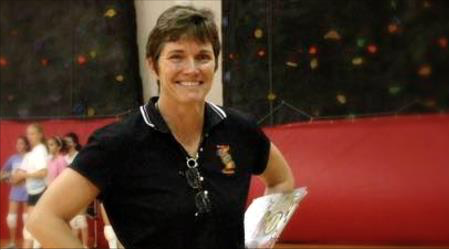 25 years later, a full quarter of a century of training privately and running group camps, Sokol Volleyball has made its mark on the programs and players in our city and surrounding counties. Best of all, in the most recent past, Sokol Volleyball has come home to the heart of Bellaire and caters to the community where I myself grew up and made my early mark. It has been a fun and wonderful journey, to come full circle, around the world, and back to Bellaire where I lived on Valerie Street and walked to high school every day! I must say, I have never grown tired of this sport because volleyball embodies grace, power and a fascinating rhythm all its own. Volleyball has something very special to offer you, and if you haven’t tried it yet, come out this summer and give it a shot! We always welcome newcomers because our passion is paying it forward! See you on the court!